Can Bees Turn Sugar into Honey? There is a debate going on - Can Honeybees Turn Sugar into Honey? 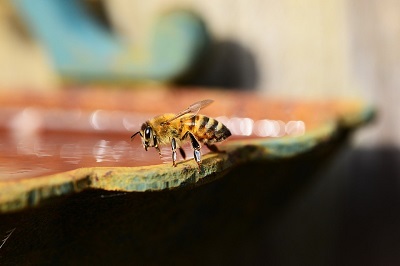 It appears that many beekeepers are feeding their bees with sugar water. 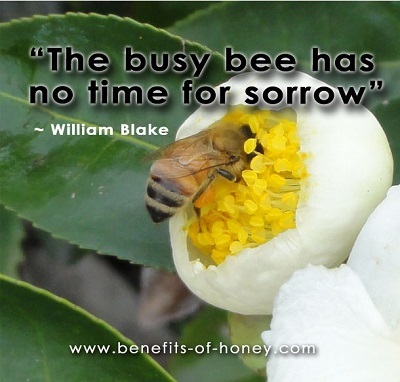 Actually, looking at the crux of the matter, it is more correct to ask - Is the product of sugar-water fed bees the same as what the bees process and produced from floral nectar? Full account in: Can Bees Turn Sugar Into Honey?